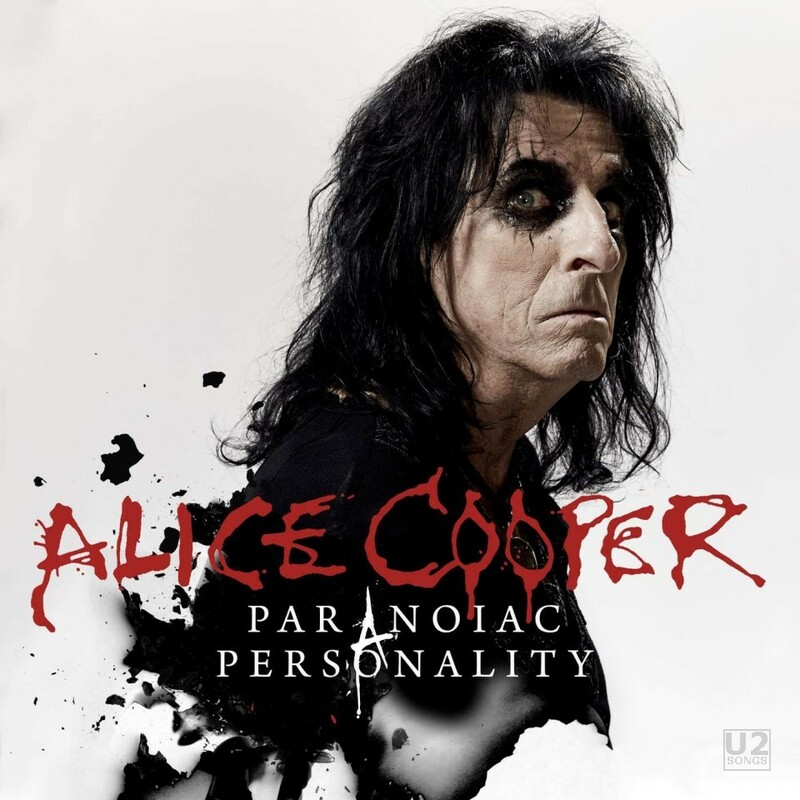 This is the first single released from Alice Cooper’s upcoming album Paranormal. Larry Mullen joined Cooper in recording all ten tracks on the main album, including “Paranoiac Personality” the first single from the album. The single was issued June 9 on digital platforms including iTunes, Deezer and Spotify. The full album is being released on June 28, 2017. The album was recorded in early 2017 at Ocean Way Studios in Nashville. A limited edition 7-Inch vinyl of the single on white vinyl was released on July 14, 2017. This was pressed in Germany for the EU market. Larry Mullen only performs on the track on side A of this recording. The B-Side is a live track and was not recorded with Larry Mullen.